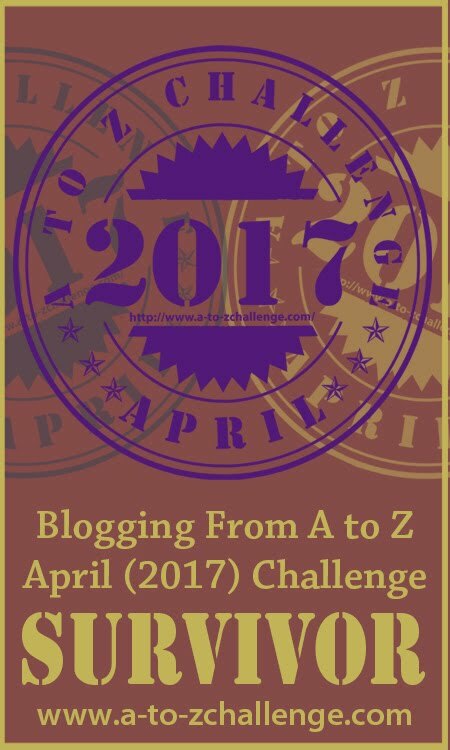 WHAT IS BLOGGING FROM A TO Z? 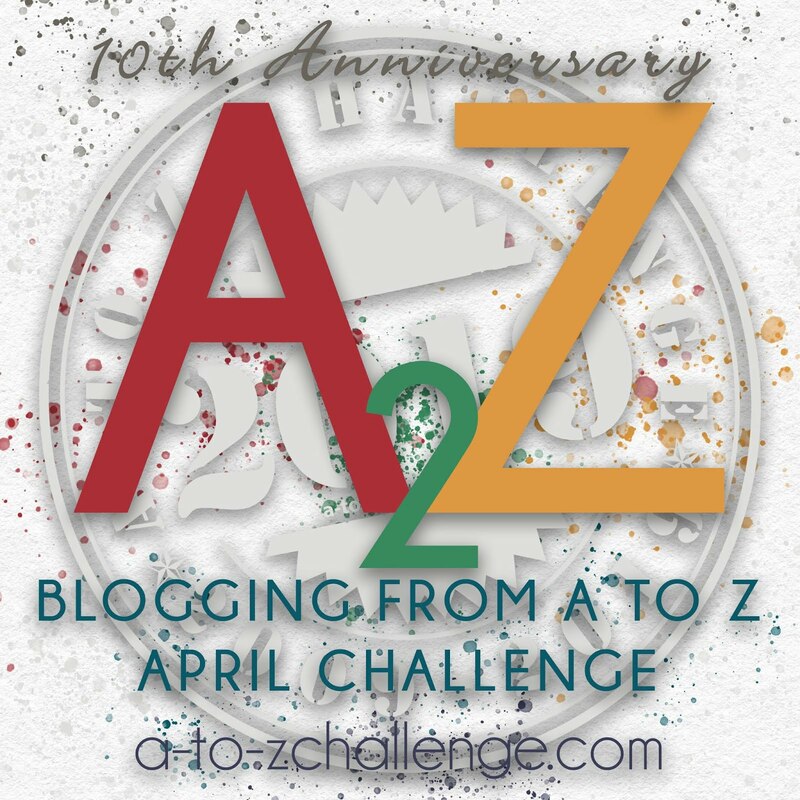 Tenth Anniversary of the April Blogging from A to Z Challenge signups CLOSE on April 6, 2019. Please read and follow the sign-up instructions outlined below so you sign onto the list correctly! Please do not just sign up without reading and then come back to ask us to correct your errors! 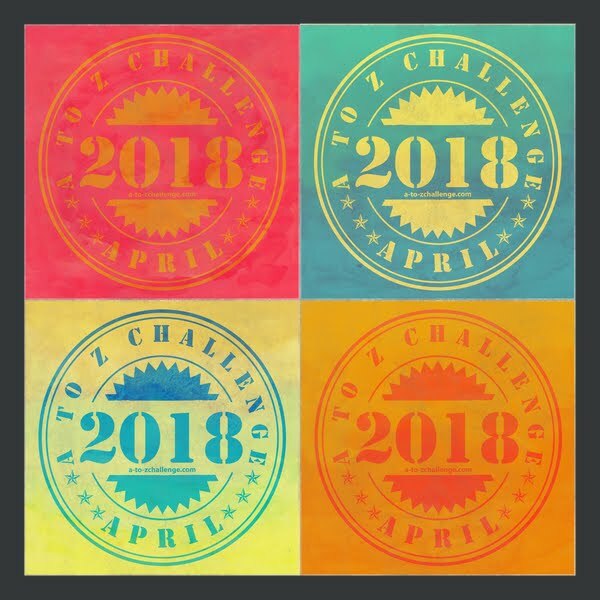 The brainchild of Arlee Bird, at Tossing it Out, the A to Z Challenges to post the letter of the alphabet every day during the month of April, with Sundays off for good behavior. We will start with A on Monday April 1st. Whether you go with a theme or freestyle, your post must match the letter of the alphabet for that day. and the Twitter hashtag is #AtoZChallenge. at the bottom of this page. To streamline legitimate blogs from advertisement blogs the Co-Hosts will be visiting each blog on this list throughout the Challenge. Blogs on the list showing no activity, once the Challenge starts, will be removed. We respectfully request that if you have a site containing 'adult content' you have notification advising bloggers of this fact before they enter your blog. Everyone deserves to be informed and have the right to choose whether or not to proceed. You are encouraged to visit blogs on the list, starting with the one right after yours. If you can manage five (5) a day - great; more than five - even better! Have fun and get to know your blogging neighbours. Please remember to turn off Word Verification in your comment area. 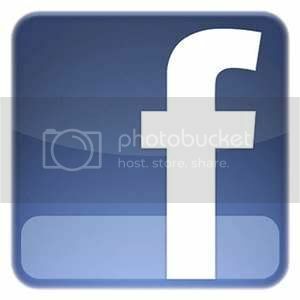 Visit the FAQ area for more details on how to do this. This year, per many of your requests, we're introducing Blog Categories for Participants. This is entirely Optional, other than for blogs with Adult Content, which will be taken off the list unless marked (AC). Only the codes from the following list will be admissible, in the format they are presented below, in capital letters enclosed in parentheses: e.g. (WR) You may sign up with just your blog name, and include one of the following codes. But please note that once you have decided on a code, you won't have the option to change it. Multiple entries of the same blog, and ad sites will be deleted. Please sign up carefully using your correct blog address that leads to your home page and not to a specific post. Please read and follow the sign-up instructions outlined above so you sign onto the list correctly! Please do not just sign up without reading and then come back to ask us to correct your errors! Our tenth anniversary! Celebrate with us. 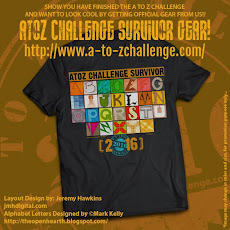 Want an A to Z 2018 Challenge T-shirt? Let the world know you finished the Challenge! A to Z 2016 Gear! Get Yours Today! 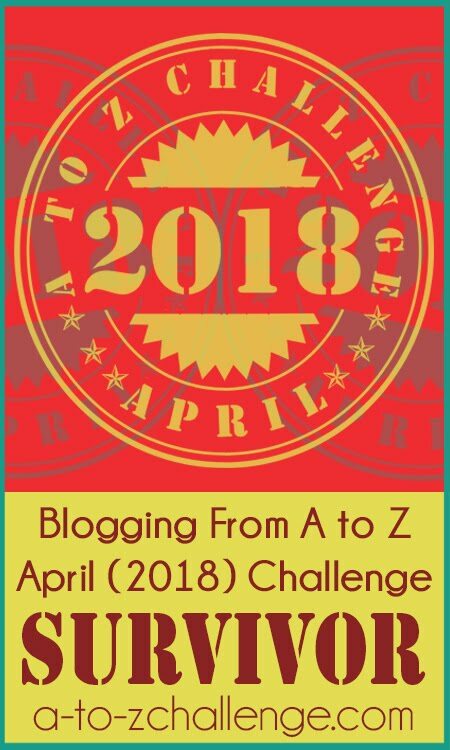 © Blogging from A to Z April Challenge [2010-2013]. Simple theme. Powered by Blogger.